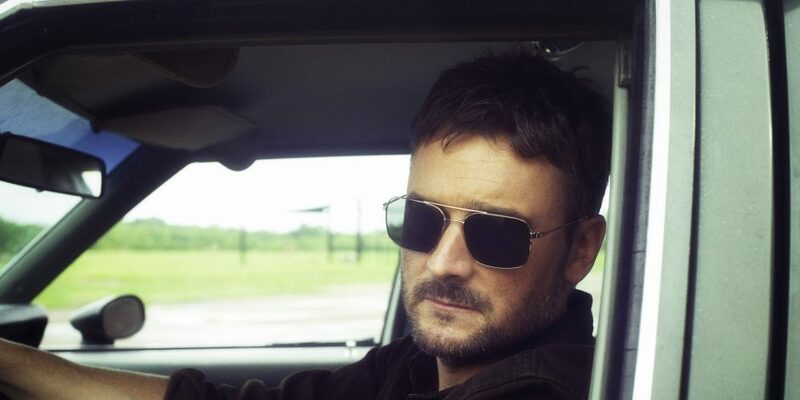 After three long years, Eric Church has announced plans for his new full-length album, called Desperate Man. Eric Church fans awoke to exciting news on Thursday morning, July 12, when the singer took to Facebook live to announce his latest project, Desperate Man. After more than a minute of static and old-school TV test patterns, Church appears in grainy footage from what appears to be the type of undisclosed location you’d see on a crime show. “It’s been a while. I just want to say I’ve missed you. And I have good news. The album is done and we are back,” he says in the clip. 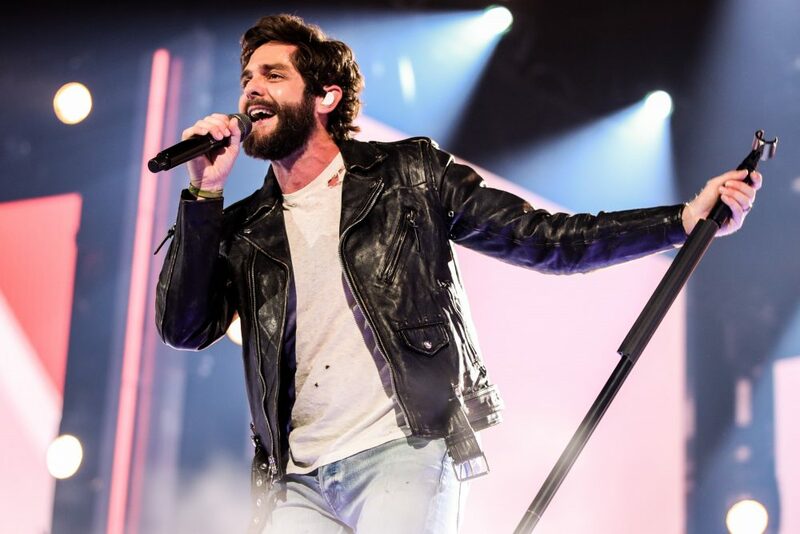 In the brief video, the singer, donning a leather jacket and jeans, also revealed plans for the title track to be his new single at country radio. The rocking, percussion-heavy song with a chorus of female voices–possibly led by Church’s longtime backup singer Joanna Cotten–providing a series of “oohs” throughout, was co-written by Church with Texas musician Ray Wylie Hubbard. The track showcases Church at his gritty, country rockstar best, with a frenetic energy that will undoubtedly have live audiences on their feet at every show. Those who are members of his fan club, the Church Choir, are able to start listening to the track beginning today. They’ll also get the album first, like Mr. Misunderstood, when it drops on October 5. “I look forward to seeing you on the road. I’m very proud of this album. See you soon,” he said as he signed off from Facebook. Church last released a full-length project when he surprised fans with the release of Mr. Misunderstood in 2015. The album was sent directly to members of the Church Choir with no prior promotion or announcements. 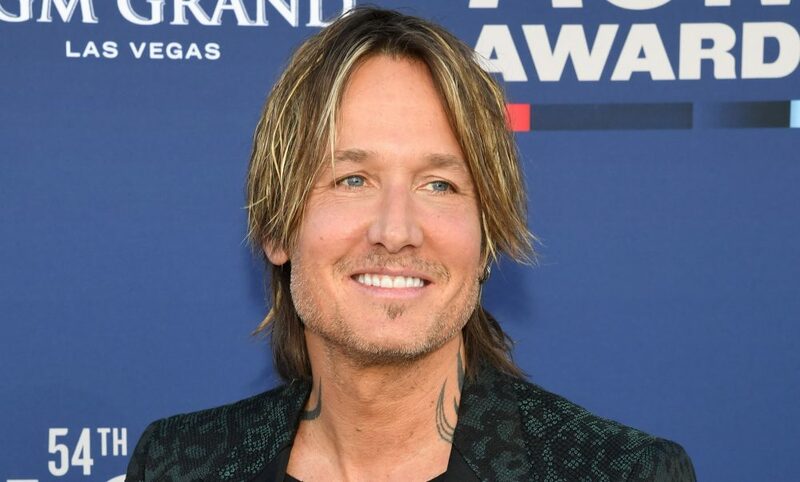 Mr. Misunderstood went on to claim the CMA Awards Album of the Year in 2016 and has since been certified platinum.